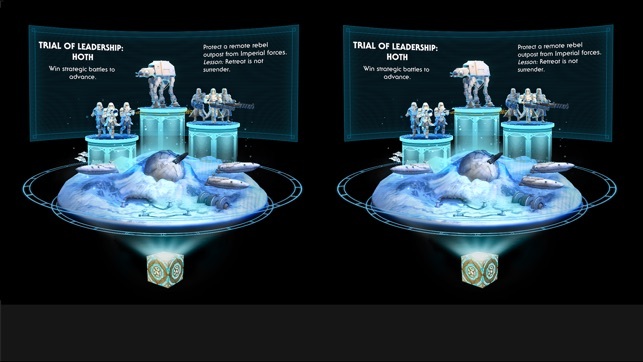 Awaken your inner Jedi with Star Wars™: Jedi Challenges, a smartphone-powered Star Wars™ augmented reality experience. 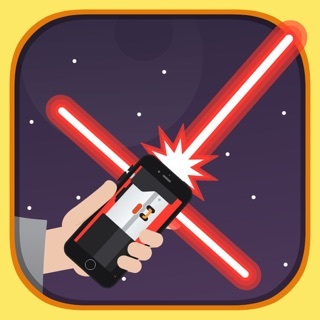 This app requires purchase of the Star Wars: Jedi Challenges gear. With the Lenovo Mirage AR headset, lightsaber controller, and tracking beacon, you’ll begin your quest to become a Jedi through the power of augmented reality. 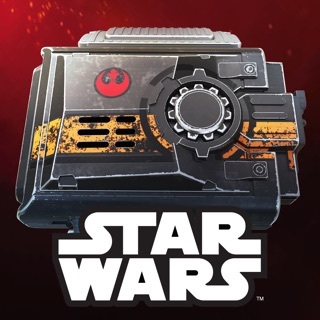 Discover the mysteries of the holocron on your path to Jedi mastery, guided by the Archivist who will test you in a series of trials in both combat and of the mind. Summon the Force to access the holocron as you explore familiar planets and discover unique experiences in a galaxy far, far away. 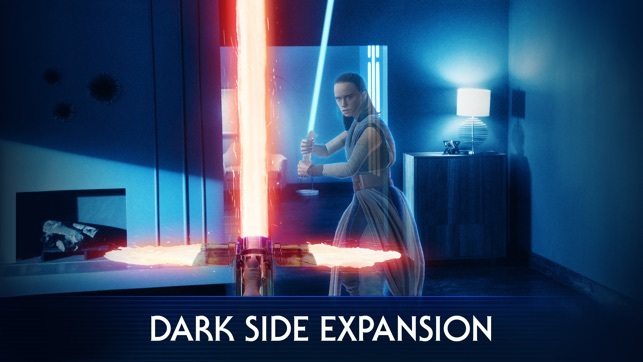 Perfect your lightsaber skills by taking on some of the most menacing villains the dark side has to offer, skillfully dodging, blocking, and attacking enemies. 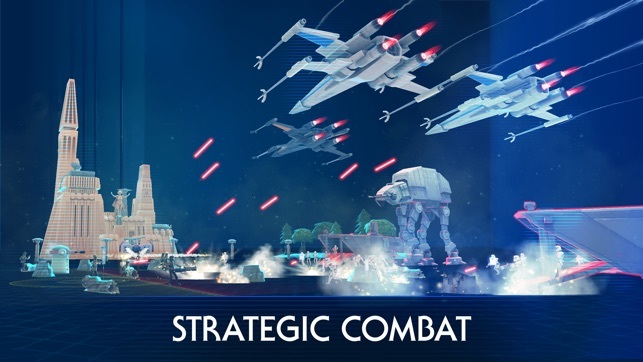 Test your skills as a military strategist and re-create epic battles throughout the Star Wars saga by commanding your armies against enemy troops in large-scale ground wars. The room is your battlefield. Sharpen your mind in the ultimate game of concentration and strategy as first seen in Star Wars™: Episode IV - A New Hope™. 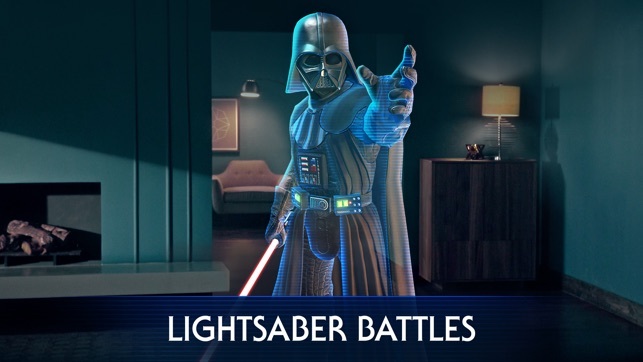 Achieve Jedi mastery as you complete the trials of lightsaber battles, strategic combat, and Holochess. 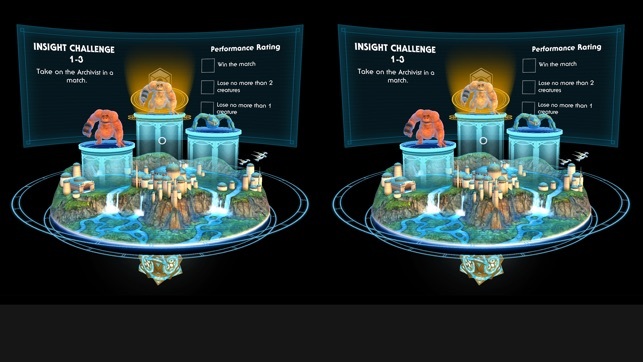 In order to use this app, you will need the Star Wars: Jedi Challenges gear, including the Lenovo Mirage AR headset, lightsaber controller, and tracking beacon. Learn more at JediChallenges.com. STAR WARS Characters and objects only appear within the headset. Some content and experiences may require a future download. 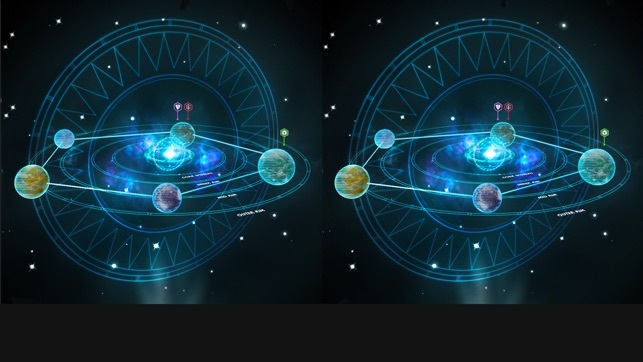 All descriptions refer to augmented reality experiences, only visible inside the Lenovo Mirage AR headset when in proper use. App and content subject to availability. • New Phone Profiles available. Please consult the official website for a full list of recommended devices – www.jedichallenges.com. 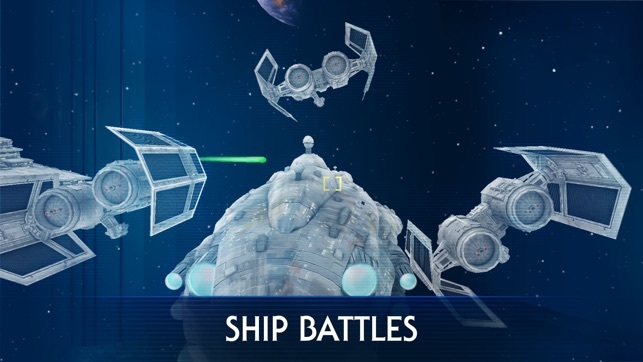 • Localized voice over files have been implemented for Dark Side Expansion and Ship Battles content. Excellent app! I have been playing it since its first edition and is truly a Star Wars fan’s dream come true. 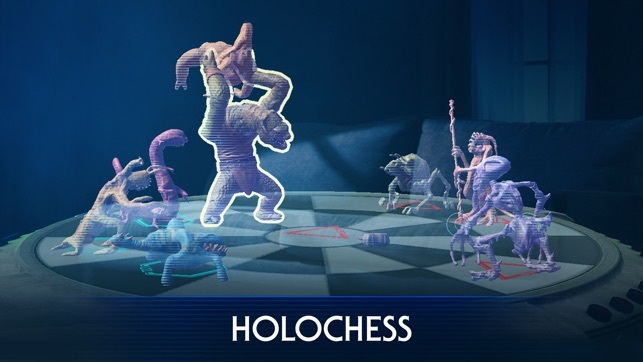 I have played through all of the lightsaber, combat, and holochess levels, as well as the expansions created for the games, and they are all a lot of fun. That said, I do feel that with each update, the quality of the lightsaber battles and run speed (for my aging iPhone 6s) deteriorates, and I wish there was more in-game content such as General Grievous and the Emperor (or characters that require more advanced types of fighting). 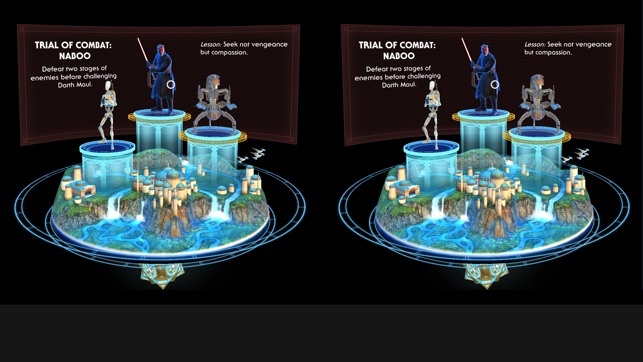 Also, I would like to see multiplayer strategic combat and holochess, as well as a switch back to the original critical-strike symbols during lightsaber combat (rather than the thick, yellow strike symbols). In spite of several gameplay bugs, Jedi Challenges is by far the best video game I have ever played, and I would recommend it to any Star Wars fan who has always dreamed of becoming a Jedi Master or fighting Darth Vader in your living room! I really love this game and would totally recommend it to any Star Wars fan but some things on the strategy levels could be changed. The first thing is, there should be a timer for how long you need to defend the objective. It gets really frustrating not knowing how much longer I need to go before I win the simulation. Second, drop the intro after the first attempt at the level. It gets annoying listening to it over and over again, even though I know what the objective is. Some stuff be changed on the dueling would be to make the lightsaber blade not un-align every 30 seconds. Also, there needs to be another set of levels with battle droids. The boss could be Count Doku and I feel that this should have been of the original bosses before any updates. Thanks for sharing your feedback. It’s great hearing what players would like to see added to Star Wars: Jedi Challenges! We’ll keep working to improve and expand. Wow. This game is an amazing experience. Never have I ever seen so many people in a room say, “I’ve never liked Star Wars, but that is cool and I want to try it!” This game is an amazing way for a PE teacher to develop technology based lessons. I would like to see the availability for Screen Mirroring this application. The only reason it would be unavailable is if the developers (you) selected it to be this way. I understand you intend for the game to be enjoyed through AR but it makes it difficult to justify purchasing even one headset for a PE class if I cannot display it to all students. This also makes showing it to other educators difficult; I agree that people need to see it through a headset to truly experience it but this is not always possible. In short, please rethink not allowing Screen Mirroring. 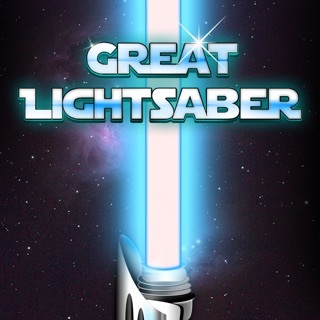 Next, lightsaber movement reaction time could use a tweak. 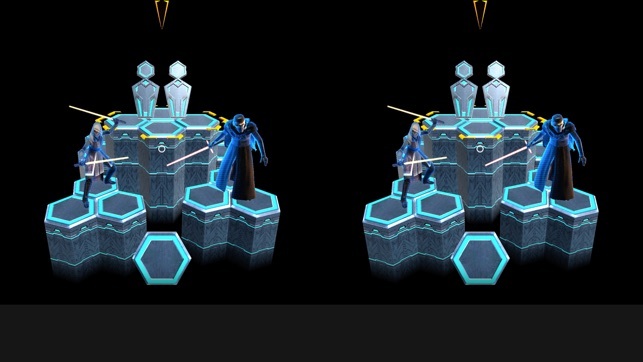 The more advanced a player gets the faster opponents attack, and sometimes the physical saber outpaces the virtual saber. This makes the final battle extremely frustrating. This may be unfixable, but if it is that would be great. Finally, I love the variety offered in the game, including the FREE update after The Last Jedi came out. The game is still worth hours of fun after owning it since launch, and I hope I can use it even more in the future to push for physical education. © 2017 Lucasfilm Entertainment Company Ltd. or Lucasfilm Ltd. All Rights reserved.